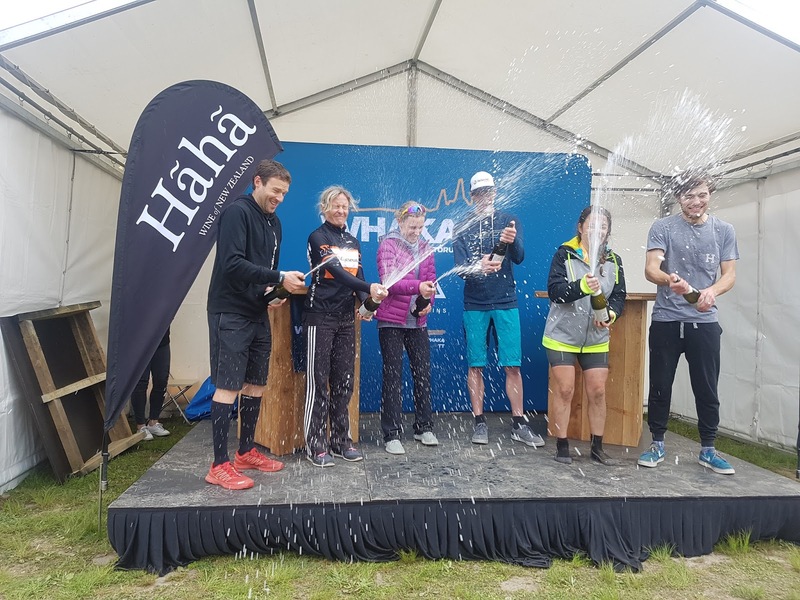 The Whaka 100 is the best marathon race in the world. 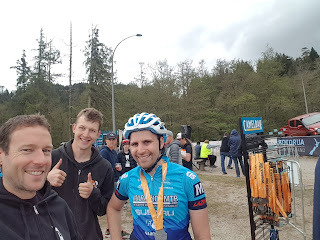 I have ridden around the Redwoods MTB Park where the event is held but I couldn't design a loop that takes in all the best trails in the right direction. I was surprised how easy it is to get to Rotorua from Newcastle. I simply jumped on the train with my bike boxed, swapped at Central and was off to the International Terminal. I took the shuttle option to Rotorua and arrived just before 5am Saturday. At 7.30am I was building my bike up before riding to the Redwoods to run two mountain bike clinics. Running clinics for this event was a real eye opener. It gave me an insight into the wide variety of riders who attempt this race. There were riders who initially weren't sure which pedal to drop when cornering while others were gravity experienced riders who had more skill than I! I can see now why the course was designed well to have 'b line' options for those that weren't confident to attempt the more technical features. Saturday afternoon was a 1.8km shootout. Riders were seeded with the predicted faster riders going off last. 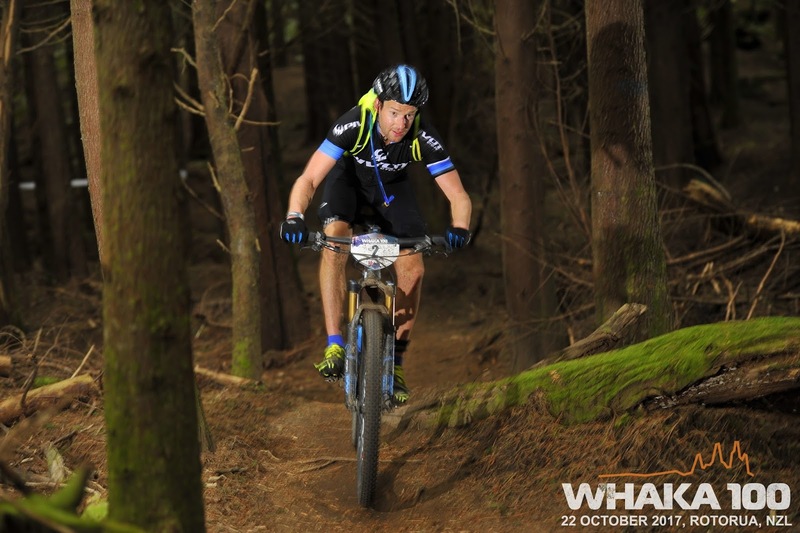 I was off second last but with my previous race being a 24 hour I wasn't planning or expecting to be half competitive! The 1.8km individual time trial started with a steady climb that I started out way too hard on. By the top I was feeling light headed and was glad to have pre-ridden the course in the skills clinics. I almost had all the lines dialed except for the spectacular final creek crossing that I later learnt had a nice jump line to avoid time lost smashing through the water. 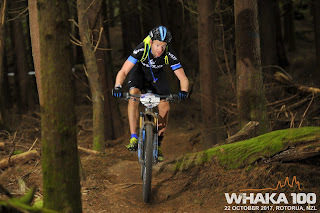 I snuck into a 5th overall less than 2 seconds off the leader. The race started fairly sensibly. I got to start on the front row so I just slid into the top few spots into the first single track. Everything felt quite calm until we hit the first few climbs and the race was really on. I spent a lot of time watching my heart rate in the mid to high 180's before I let the top few boys ride off. This is one of the few marathons where there is limited benefit from drafting - on the fire roads you are normally heading up and on the single track you really want to have space to ride at your own pace. For this reason, perhaps I should have settled down earlier so my legs were fresher at the end of the race. From around the 30-60km mark I rode with Tristan Haycock. I managed to sneak a bottle from his brother who was providing support via e-bike during the event. I rode around with a 2L Camelbak which helped me get through most of the race however I still had to stop a couple of times to fill up bottles. In hindsight, I would have been better to put a spare Camelbak in my mid bag drop, then it would have been just the one quick stop. 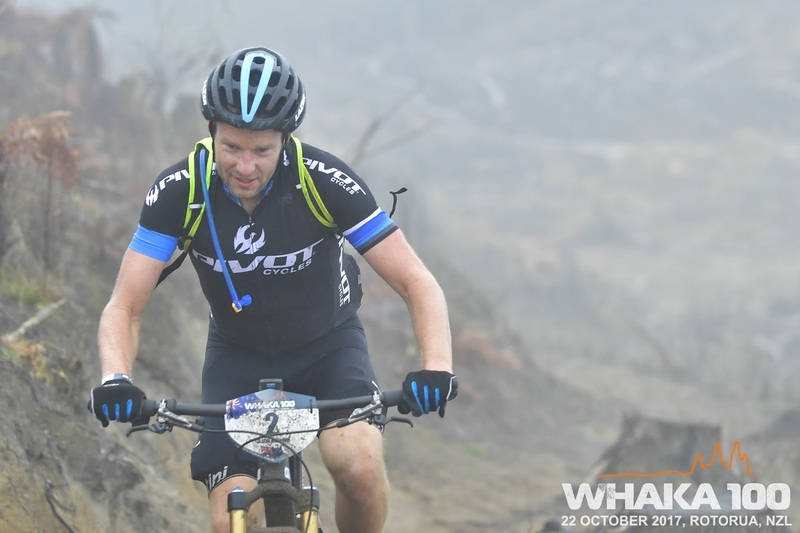 While the race course has a fair bit of climbing, the climbing is not unrewarded. For each fire road up there was a new fun and flowy downhill trail to explore. It was difficult to predict how hard to hit each corner. I kept expecting to need to use more brakes than what was necessary. At the end of the race I missed catching 2nd place by less than 20 seconds. I put a post on Facebook suggesting that results are not so important when the trails are so good. It is a funny race when I think about how good the trails are - I kept forgetting that I was in a race. My pacing at times went out the window as the trails just encouraged me to pedal faster and hit the corners and doubles with more speed. Go to Derby Jason. There, you WILL find redemption for AU trails! It's excellent cycling competition. 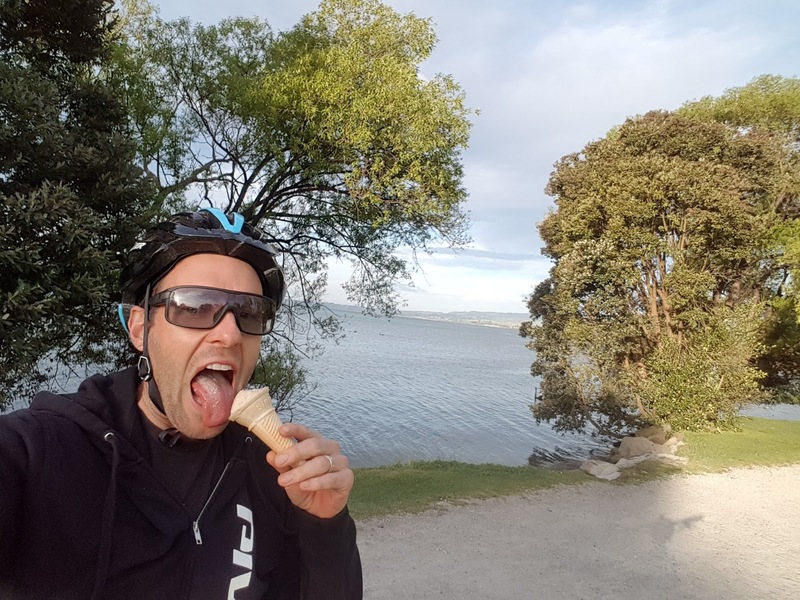 Thanks for sharing your great cycling experience.